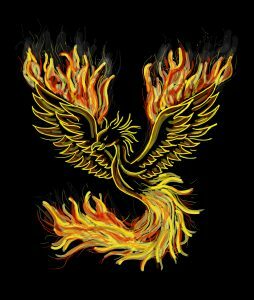 Through history the symbol of phoenix has been present in numerous different cultures and had many different interpretations. Most commonly phoenix bird was representing the balanced energy and overall balance in the world. The Phoenix symbol has a strong interpretation in Chinese culture. For example the bird, by beliefs, came to the Earth to assist in development of the mankind. Although in Greek astrology, phoenix symbolizes a mythical bird that came from (today’s) Ethiopian lands. It was a large and beautiful bird which instead of building a birth nest it was building a death bed. Where the creature goes to die setting itself to fire and burning to ashes, so it can be reborn again. Basically phoenix bird had the ability to resurrect and that way actually able to live forever. When you have a phoenix symbol as your personal token believes are that it will share a strong energies of hope. We all experience tough times that drag us down and make us feel engulfed in negativity. It is sometimes hard to imagine pulling ourselves out of them. During these times, we can call upon this phoenix symbolism for strength and a renewal of energy to keep us fighting the good fight. No matter what trials we encounter in our lives, the phoenix symbolism is always there to remind us that we can endure. By helping us to transform our lives and live more purely. Phoenix symbol allows us to get into deeper connection with our spiritual awareness. The phoenix is a symbol of our creative transformation. An ancient myth describes the overall process that is encountered before, during and after a creative transformation. It describes the transformation that each human has the option to choose to take. The phoenix myth is in many ways the door way to our freedom as beings of unlimited creativity. Providing a key understanding of the creative process. Something old must be destroyed and transformed to make room for the new. In meditation phoenix symbol is very often used together with the different gemstones in order to enhance their energy and benefits. Phoenix as a symbol of strong and balanced energy. Recreation and rebirth goes perfectly together with the stones you choose to meditate with. With a wishing stone, protection stone or any other, symbolic meaning of the phoenix bird will enhance your visualization. Phoenix is great reminder on the commitment you made. You do not have to follow any rules for choosing the gemstone you would like to carry and use, especially not strictly by your zodiac sign. 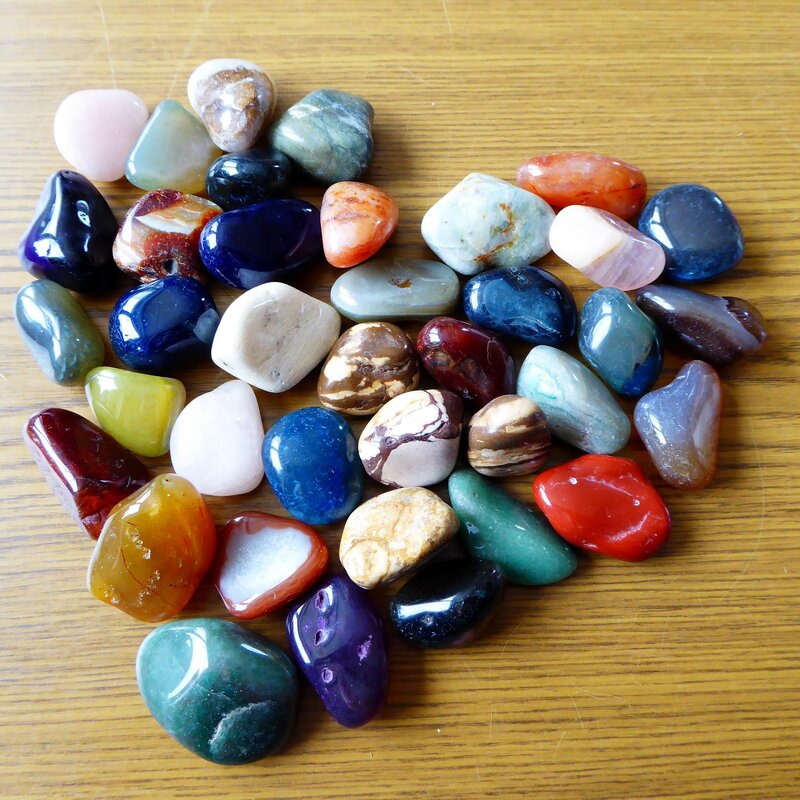 It is true that some gemstones are harmonizing with particular zodiac sign. However, that shouldn’t be the guideline when choosing your jewelry piece. It is always important to follow your feelings when choosing the gemstone. You must follow inner intuition or simply a visual attraction. A specific stone will attract you! Believes are that the stone will recognize the problem within you, a need for a change or a balance in certain aspect of your life. The stone will attract you. 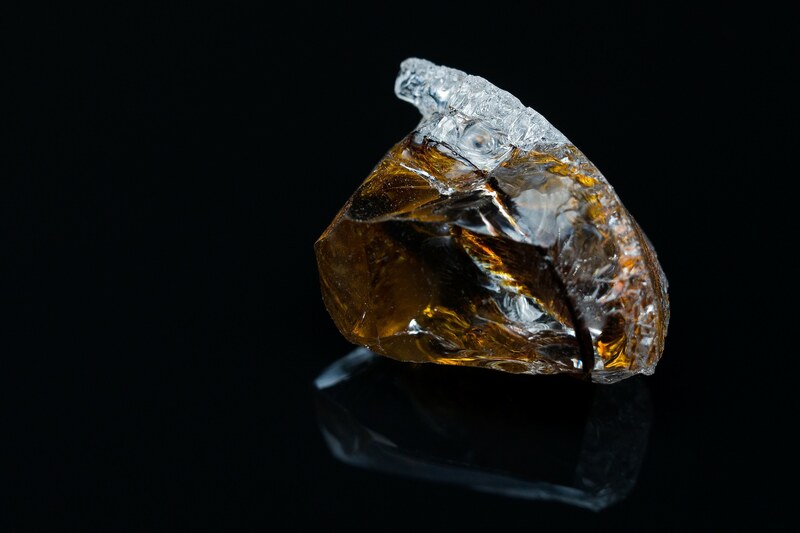 In different periods of life different gemstones are playing supportive role. Depending on the challenges, life situations or simply life goals. Stone energies are the main reason to choose your own stone. When buying a gift try always to go with wishing and balancing stones. Usually those are quartz, lava stone or moonstone as they are having the most independent energy for mediation and wish visualization. Other types of stones are recommended only if the person you are giving the gift is particularly expressing the wish for individual stone. For example if the person didn’t express the wish to have Tiger eye or Hematite stone you shouldn’t make the choice for them. Those stones have stronger energy which is not easy to handle by everyone at any time. After you choose your stone, or better said when the stone chooses you, you must read all about the energy of the stone and how to use. With knowledge you will receive the best out of your stone. With a proper handle and usage, your new gemstone jewelry piece will not only be your fashionable accessory but as well your own personal source of energy, motivation and balance.